Ideally located in the prime touristic area of Bangalore, Bellandur promises a relaxing and wonderful visit. The hotel provides spacious rooms with soothing hues for a comfortable and elegant stay. Featuring a complete list of amenities, guests will find their stay at the property. Internet access and working desk can be found in every room. With classic decor, the rooms at Bangalore, Bellandur looks quite promising. Power backup, parking facility and laundry are offered for your convenience. CCTV cameras ensure security of your stay. 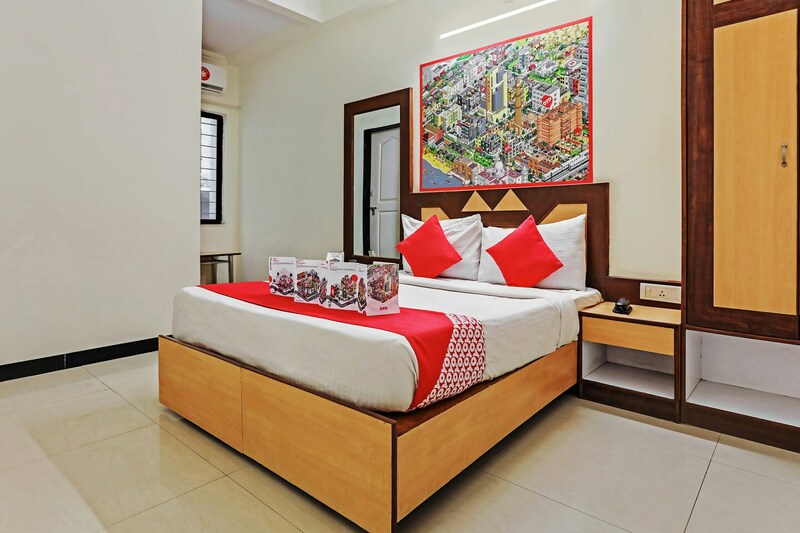 The area is located nearby the local attractions like Hal Heritage Centre and Aerospace Museum, Anjanadhari Apartments and Sree Surya Narayana Swamy Temple.